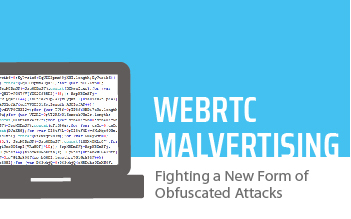 WebRTC attacks are launched by malvertisers abusing WebRTC protocols, an open framework that provides browsers and mobile applications with Real-Time Communications (RTC) capabilities via simple APIs to allow platforms to communicate via a common set of protocols. 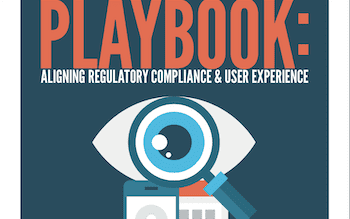 This paper will dive into the details of various regulatory policies and why best practices for compliance are also overall user experience and privacy concerns. 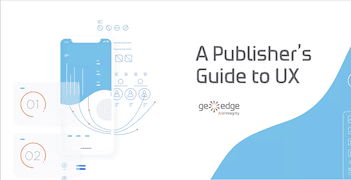 This guide will help you understand how the long-term benefits of prioritizing user experience elevate the editorial output as well as the bottom line. 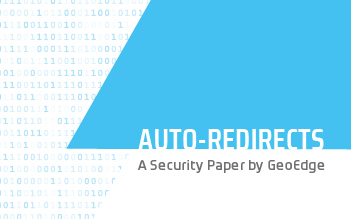 Auto-redirects alone cost the industry an estimated $210 million annually, and they also cost it another $920 million by facilitating ads with click fraud. 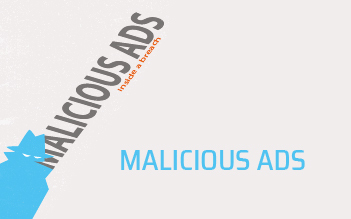 Beginning on February 15, Google is changing the types of ads it allows on websites displayed through Chrome. 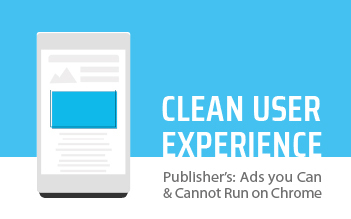 This guide will help you navigate the new standards and make sure that better ads don’t mean worse revenues. 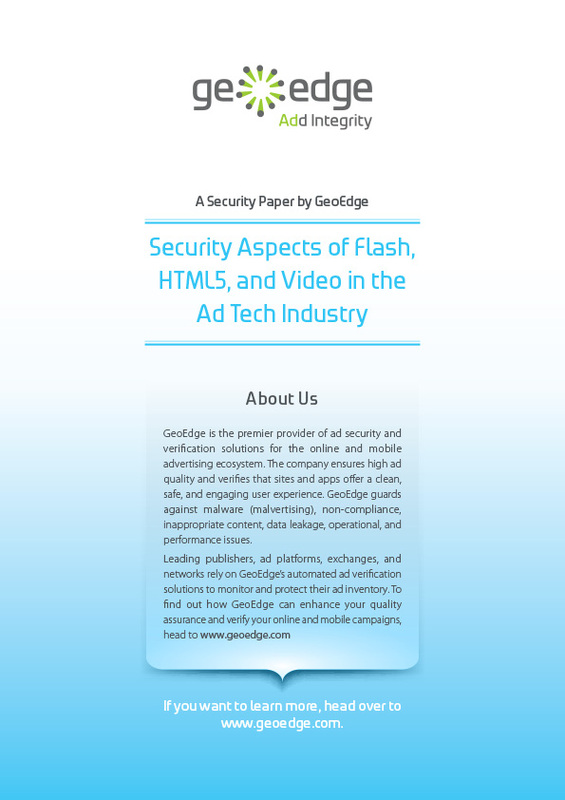 This paper will give you an inside look at a hack and how the industry can fight back. 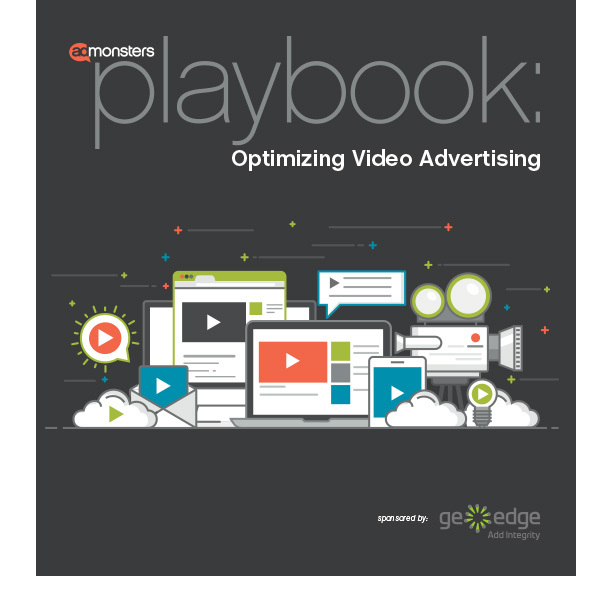 This playbook dives into the numerous factors affecting video ad user experience and what can be done to alleviate them. 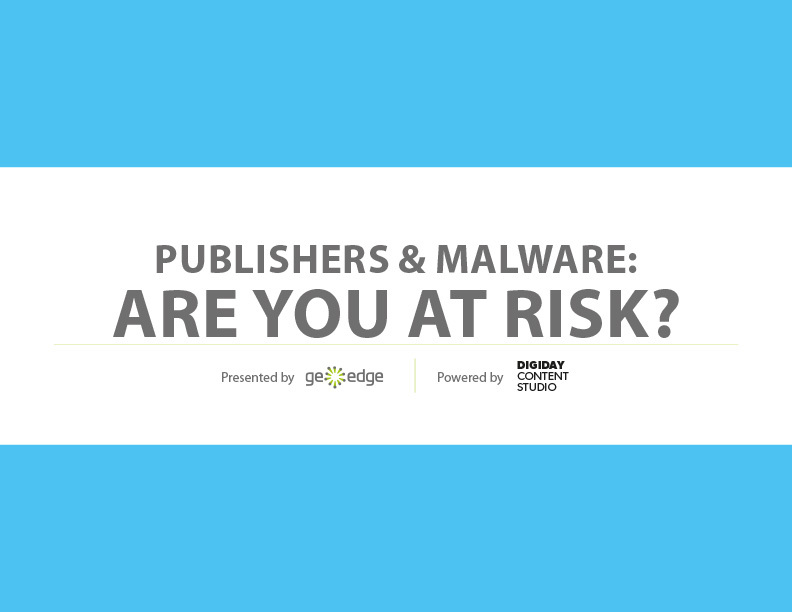 Publishers & Malware: Are You at Risk? 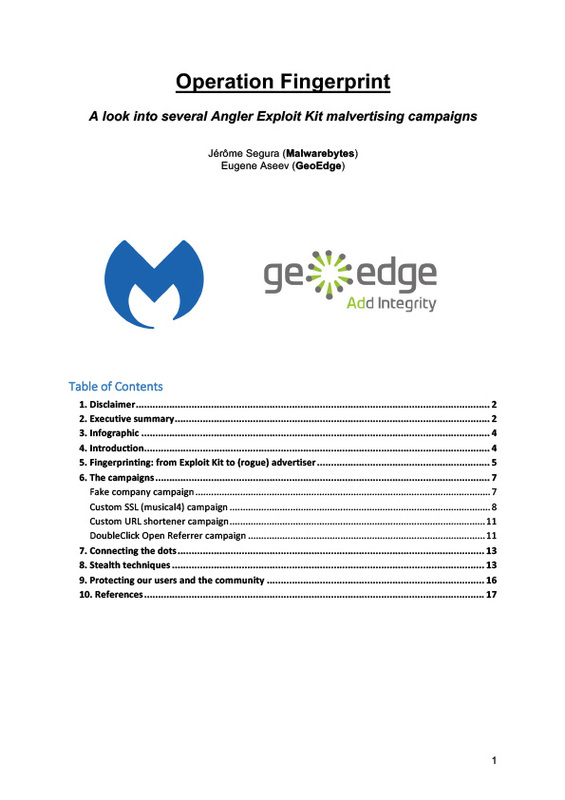 This eBook will help you make sense of malvertising and determine what threats publishers are facing. In this research, we explore the vulnerabilities that allow for malicious code insertion. 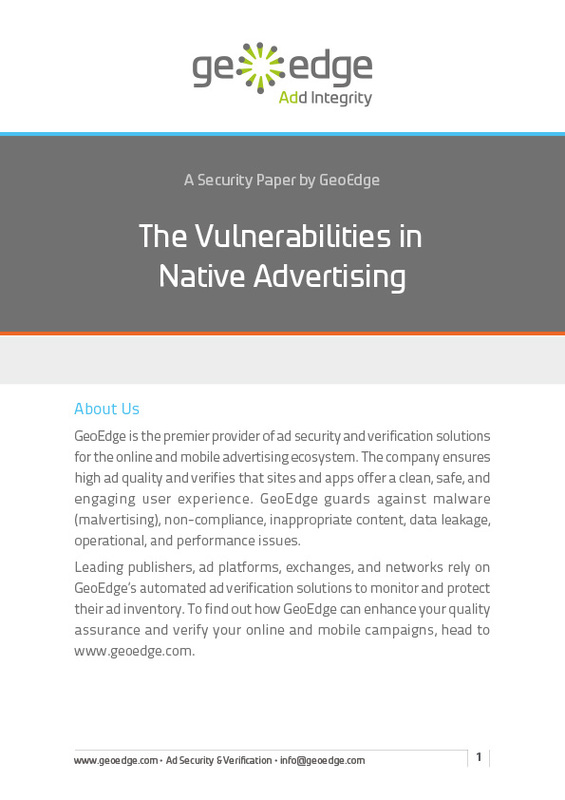 In this research, we explore the ethics, technology and security implications of native ads on publishers' sites. 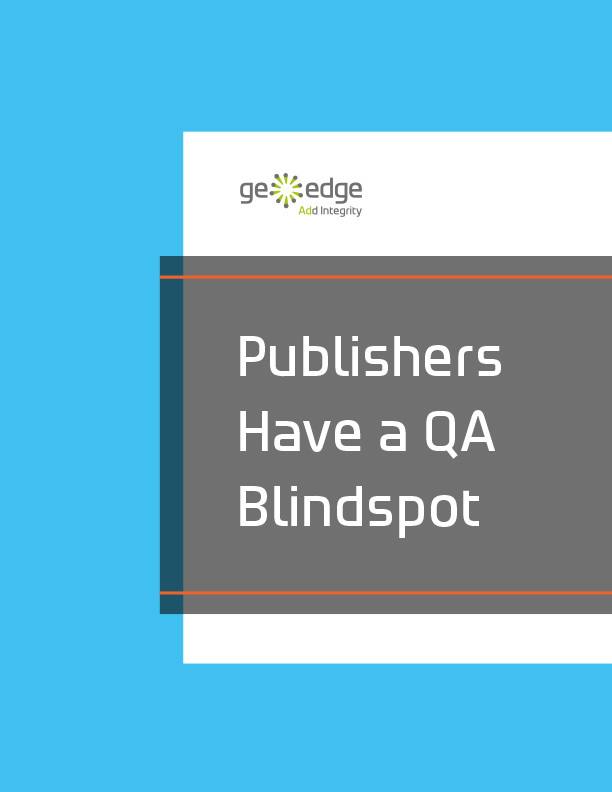 In this paper, we look at how publishers handle QA in the ad ops process and here's our findings.